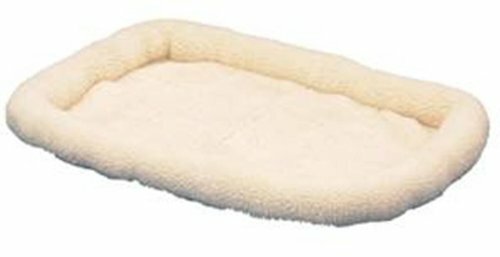 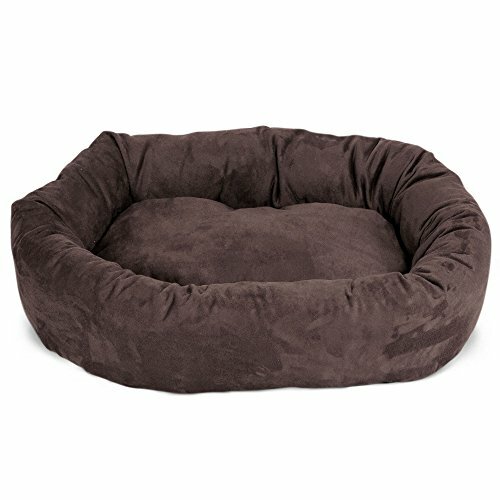 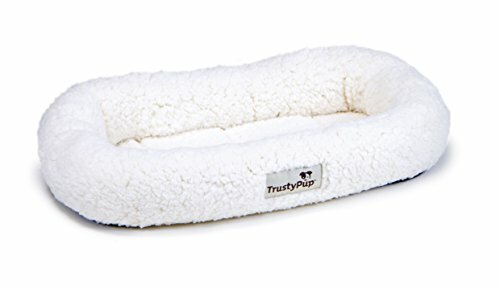 The original SnooZZy pet bed from Precision Pet offers a versatile bed that your pet will love. 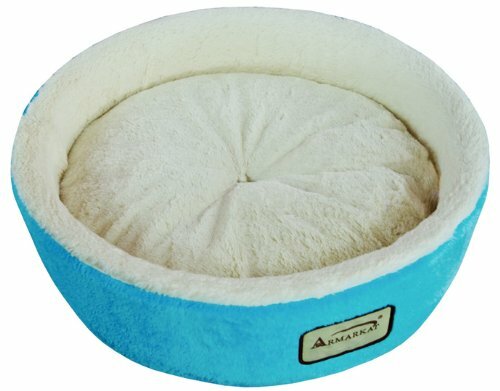 It is constructed from luxurious acrylic fleece for a comfortable surface. 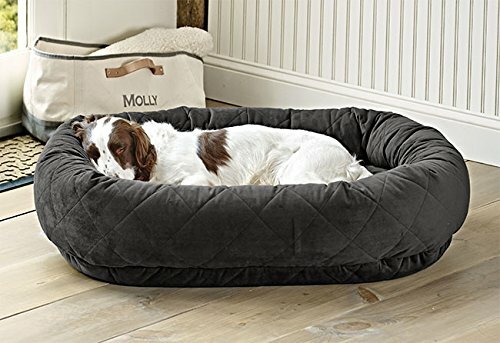 Pets love them in crates, carriers, dog houses, SUV’s or anywhere.